MOOG 60-272A Visit Us Today For A Quote! MOOG 60-272A. Most of our items come with a 1 year warranty. 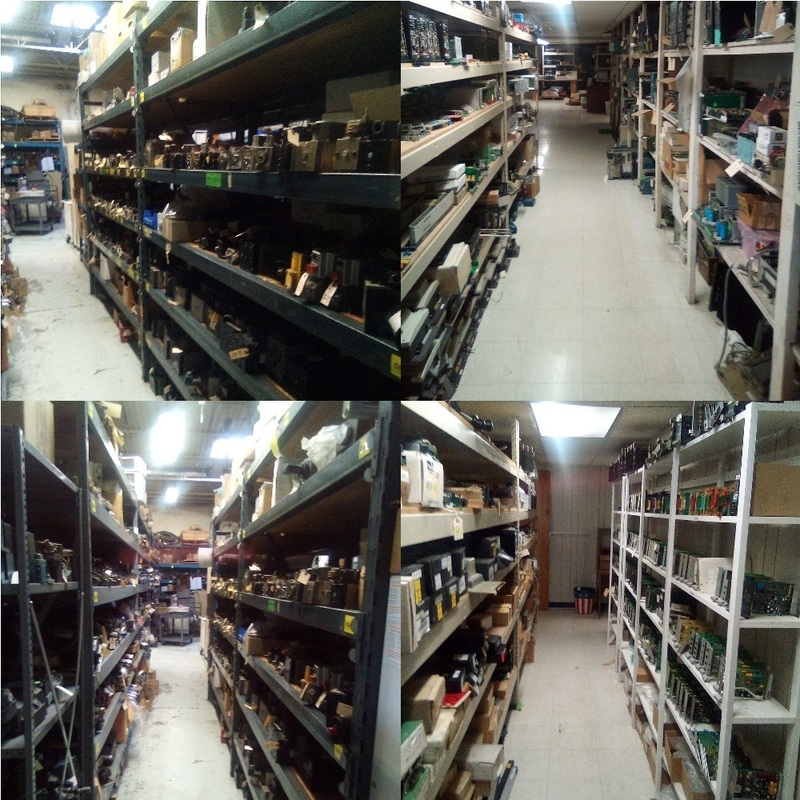 We carry over 15,000 valves in stock, around 3000 servo motors and 4000 servo drives.